Asterisk PBX (FreePBX 13). We will assume both systems are in the same local LAN. 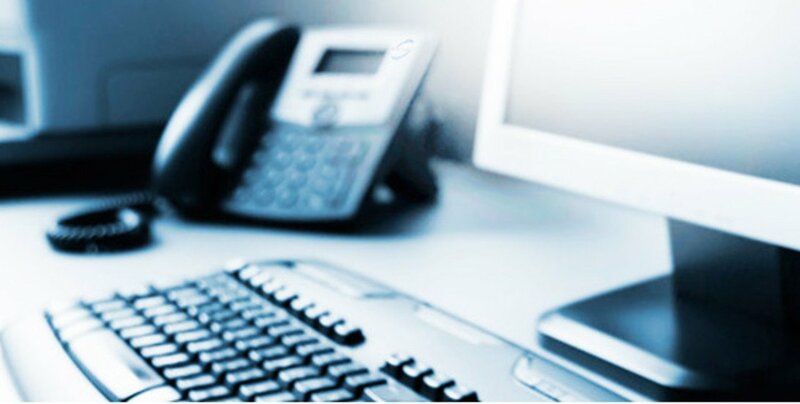 Is your organization still on a traditional based phone system (PBX)? If so, has there been consideration to moving onto a cloud-based PBX? Here we want to share a great article on why moving to a cloud-based system can really do so much for an organizations’ efficiency and productivity and all while lowering costs. These are the top benefits; however, there are many more and each business sees different benefits once they switch. The platform that we use at DAVECORPORATE allows us to offer new-age features and innovative solutions. Contact us today to learn more and please click on the below to see read full article on why switching to a cloud-based system is a great choice for all businesses.